The MOSFIRE Deep Evolution Field (MOSDEF) survey is a large program with MOSFIRE on the Keck I telescope, to observe the stellar, gaseous, metal, dust, and black hole content of ~1500 galaxies when the Universe was 1.5 to 4.5 billion years old. The MOSDEF survey has been executed in three well-studied legacy fields with deep extensive multi-wavelength datasets: AEGIS, COSMOS, and GOODS-N. Within these fields we targeted the regions that are covered by CANDELS and 3D-HST. The observations were conducted over 48.5 nights, from December 2012 until May 2016. We acknowledge support from an NSF AAG collaborative grant (AST-1312780, 1312547, 1312764, and 1313171), grant AR-13907 from the Space Telescope Science Institute, grant NNX16AF54G from the NASA ADAP program, and Chandra archival award AR6-17011X. This work would not have been possible without the generous contributions from the 3D-HST collaboration. The MOSDEF data were obtained at the W.M. 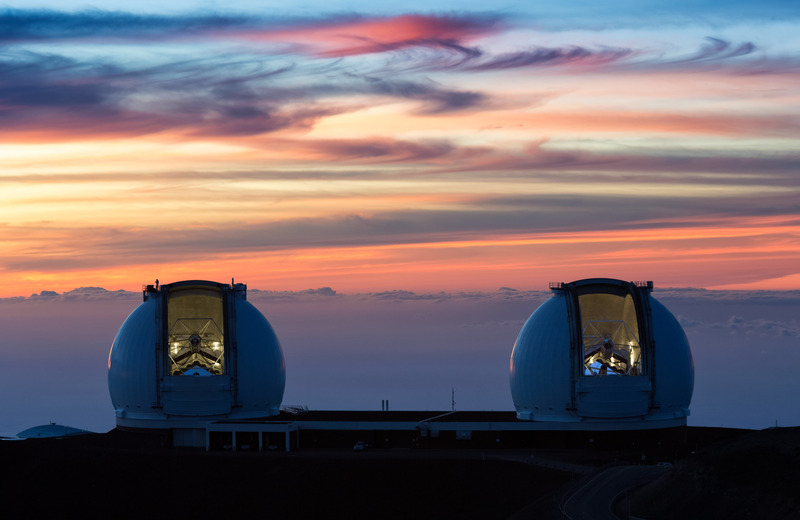 Keck Observatory, which is operated as a scientific partnership among the California Institute of Technology, the University of California and the National Aeronautics and Space Administration. The Observatory was made possible by the generous financial support of the W.M. Keck Foundation. We recognize and acknowledge the very significant cultural role and reverence that the summit of Mauna Kea has always had within the indigenous Hawaiian community. We are most fortunate to have the opportunity to conduct observations from this mountain. Redshifts released for final MOSDEF sample here.